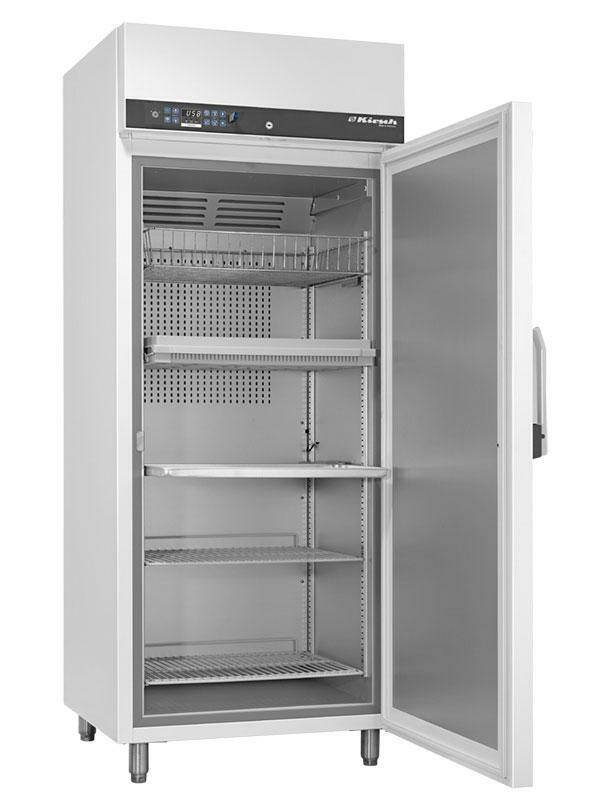 The model FROSTER-LABO-730 has 5 vertically adjustable and plastic coated shelves which rest on mountings. 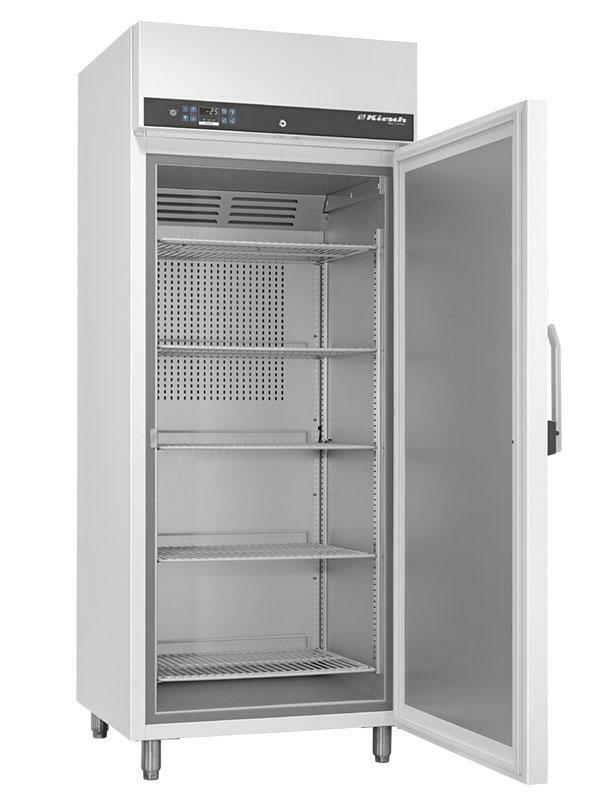 This laboratory freezer can also be fitted with wire baskets and aluminium trays on runners at a surcharge. 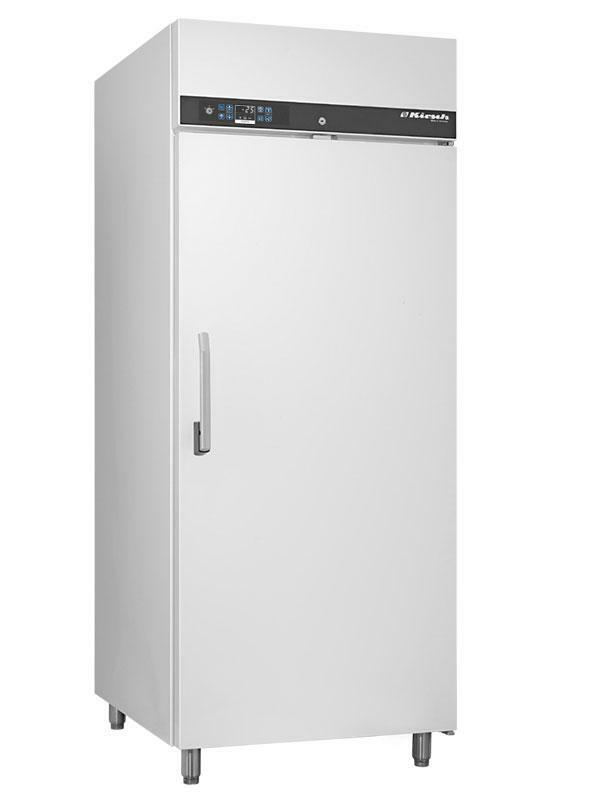 In case of a power failure the device will output optical and acoustic alarms up to 72 hours.